Perrin performance top feed fuel rails and line for Subaru Impreza wrx sti no problems cracks or anything. Parted car out. Impreza WRX 2002-2007. Forester XT Turbo 2006-2008. IMPREZA - LEGACY - OUTBACK. ASCENT - BAJA - BRZ - CROSSTREK - FORESTER. 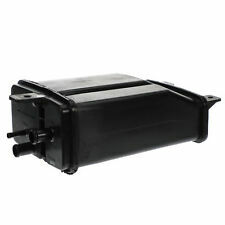 NEW GENUINE OEM SUBARU FUEL TANK FILTER. 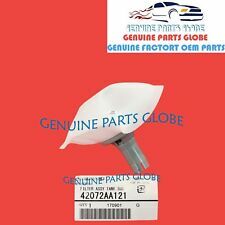 GENUINE SUBARU OEM FUEL TANK FILTER. SUBARU FACTORY PART NO. 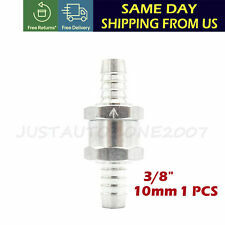 08-14 Subaru Impreza WRX Fuel Pressure Regulator Damper. Removed from a 2008 Subaru Impreza WRX Sedan, 2.5L Turbo, MT w/ 102k Miles. 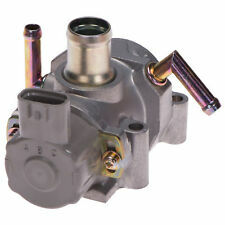 2014-2019 SUBARU IMPREZA WRX FA20 OEM HIGH PRESSURE FUEL PUMP. 08-14 Subaru Impreza WRX Fuel Injector Rail. Removed from a08 Subaru Impreza WRX 2.5L Turbo, Manual Trans w/ 124k Miles. Up for sale is a used STI injector rail. This part was removed off a 2007 Subaru Impreza WRX STI Sedan Manual Transmission with 119,764 miles. 08-14 Subaru Impreza WRX Fuel Regulator Purge Damper. Removed from a 2011 Subaru Impreza WRX Sedan, 2.5L Turbo, MT. 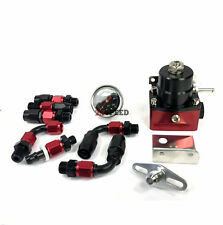 This allows for cars to run 800 WHP without inconsistent fuel flow to each cylinder. 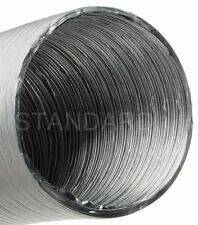 We include custom made -6 barbed fittings with O-rings to ensure a proper connection to the hose. The equal flowing nature of PERRIN fuel rails allow your high powered Subaru to make more power, safer. We'll work with you to get it resolved asap. 98 SUBARU FORESTER 2.5L. 95-98 SUBARU IMPREZA 2.2L. 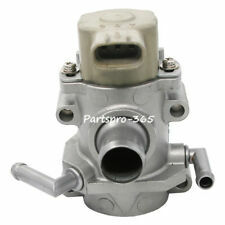 90-99 SUBARU LEGACY 2.2L 2.5L. Up for sale is a good/tested fully functioning Subaru WRX IACV. These are genuine oem used parts and not knockoff/remanufactured counterparts. Several Available. 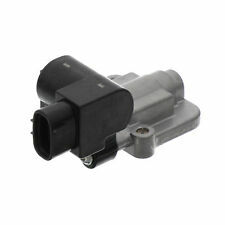 08-14 Subaru Impreza WRX Fuel Injector Driver Side Cover. Removed from a 09 Subaru Impreza WRX Wagon, 2.5L Turbo, MT w/ 90k Miles. Stk# 506-250J212. 2005, 2006 Subaru Legacy GT. Pulled from a 2005 Legacy GT Sedan. 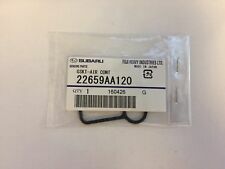 OEM Genuine Subaru Part. Parts will be marked or have serial numbers recorded for security reasons. All of our parts are in working condition, unless stated. 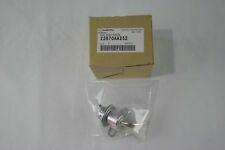 Part #: 42075AG700, 42086AG080. 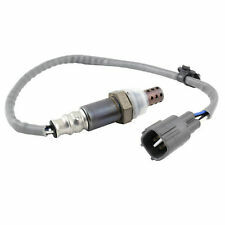 Fuel Lines might fit different Model/Year Impreza WRX or Subaru's. Donating Vehicle: 2011 Subaru Impreza.